Charlotte Eagles vs. Penn Orlando City vs. Richmond Kickers Orange County SC vs. OKC Energy Sacramento Republic vs. LA Galaxy II Rochester Rhinos vs. Wilmington Hammerheads Seattle Sounders Res. vs. Real Salt Lake Res. Dallas Res. 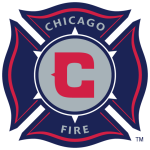 vs. Chicago Fire Res. Chicago Fire Res. 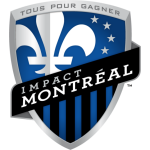 vs. Montreal Impact Res. Colorado Rapids Res. vs. Seattle Sounders Res. Chivas USA Res. vs. Real Salt Lake Res.